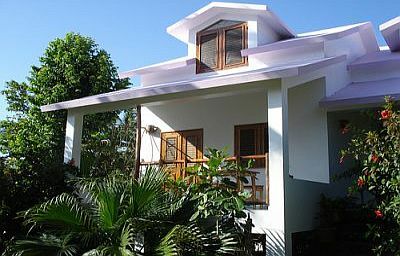 Several hotels or bungalows, rooms and holiday villas for rent are available in Las Galeras. Hereunder, a little selection of some of them, taking into account that this list is not exhaustive. 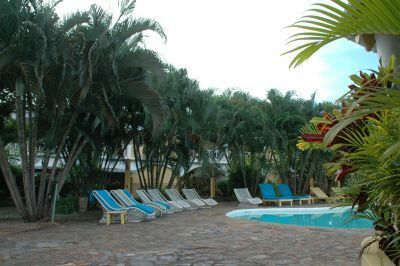 Plaza Lusitania, located just a few steps from the sea, offers the tranquility and hospitality of a small hotel, with personalized service and reasonable prices. 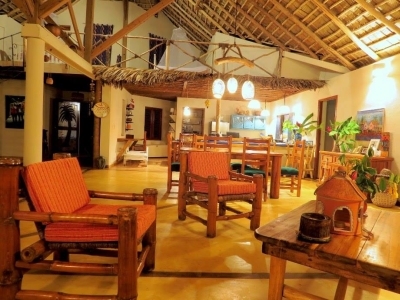 The rooms are functional, tastefully decorated, and equipped with fans, air conditioning, cable TV, refrigerators, safes, free Wi-Fi, sofabeds and tables and chairs for 4-6 persons. 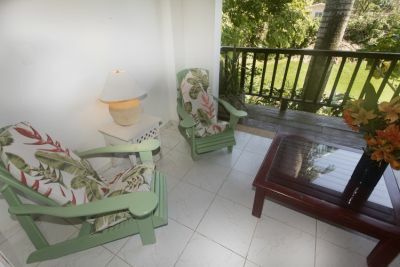 Spacious and airy rooms all have balconies with an exterior view and inner corridor overlooking a courtyard filled with exotic tropical plants. 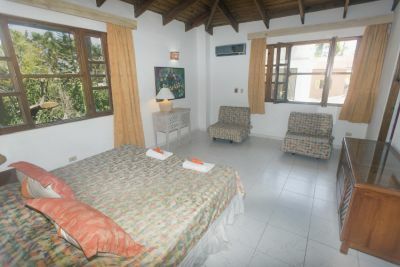 In addition to rooms for couples or singles, Plaza Lusitania can comfortably accommodate families and even large groups. 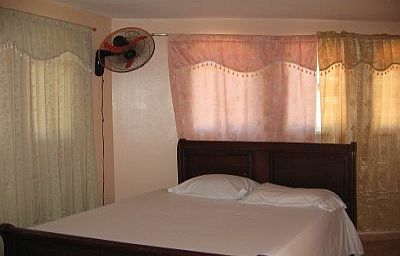 For longer stays, the hotel offers suites and apartments. 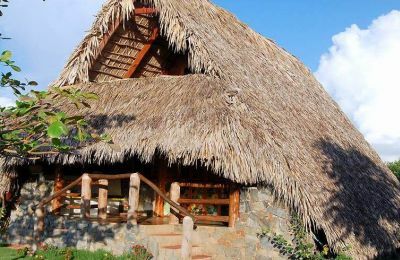 On the first level you will find a bar, restaurant, pizzeria, a real estate agent with legal services, a dive shop "Las Galeras Divers" and a tour operator which offers whale watching and excursions to other local attractions. 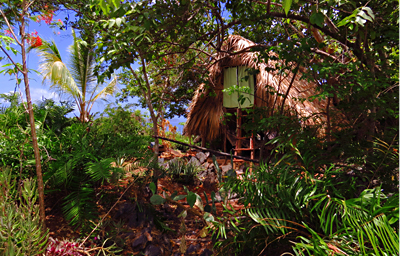 El Pequeño Refugio is located next door to the diving center Las Galeras Divers, 100 metres from the beach. Free WiFi access is available in public areas. Each room here will provide you with a seating area. The private bathroom also comes with a bath or shower. You can enjoy garden view from the room. Fan. At El Pequeño Refugio you will find a garden, barbecue facilities and a terrace. Other facilities offered at the property include luggage storage and laundry facilities. 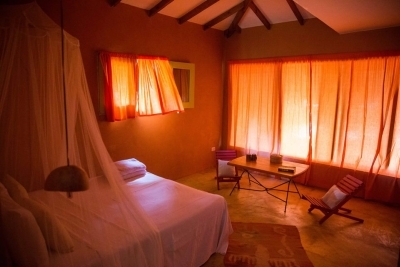 Small hotel just opposite the Las Galeras Divers diving center where Grigri proposes 5 basic rooms with fan, mosquito net and warm water. For 2 to 3 people maximum. An apartment with kitchen is at disposal for 2 to 3 people. A bar and a restaurant are located at the ground floor. 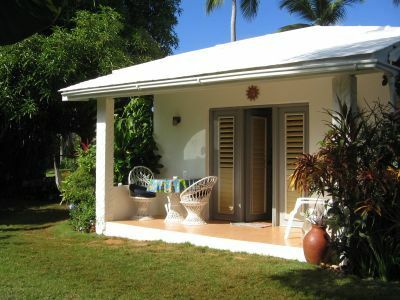 4 charming little bungalows which can accommodate from 2 to 4 people, situated in a wonderful tropical garden surrounding a swimming pool. Hot water, mosquito net, fan. Hearty breakfast included. Wi-Fi connexion. 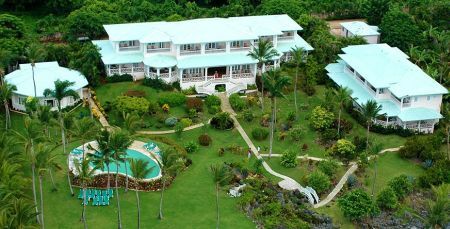 Our Swiss friends (Pierre & Esther) will warmly welcome you in their little Caribbean paradise. 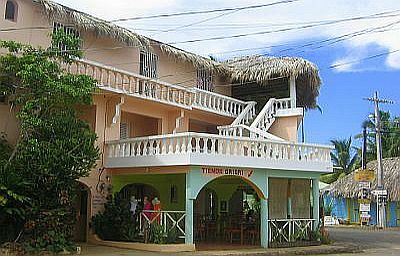 They are located at 30 meters from Las Galeras Divers, in the same street. Quietness and rest are the assets of this nice place. 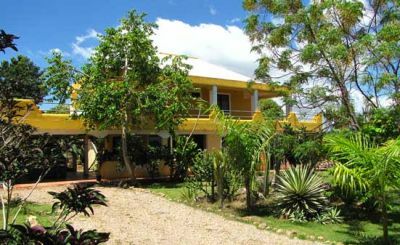 Modern, confortable and secured hotel, with swimming pool and jacuzzi, Villa la Plantacion is in the middle of a wlush tropical garden in total harmony with the natural vegetation of the island. 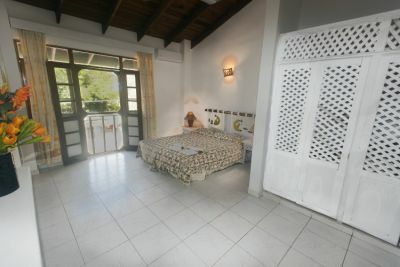 The bedrooms for 2 or 3 personns are all equipped with ceiling fans, safe boxes and hot water showers. A/C in option. 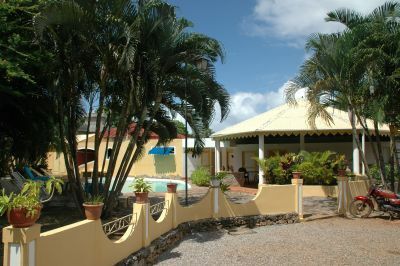 Villa la Plantacion is in the heart of the village of Las Galeras within walking distance of all services, at few meters from the dive center Las Galeras Divers and less than 300 yards from the beach. At night, Rémi offers a family-style dinner with international and local specialities including local fish and seafood. 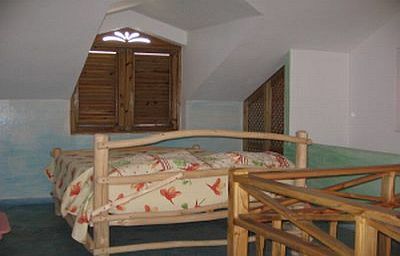 Small Bed-and-Breakfast with only two rooms, open from November to April. 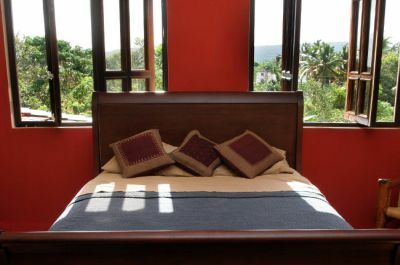 Each room is clean and nicely appointed with private soft-water bathroom and includes a patio overlooking the flourishing and well-tended garden. Home-cooked breakfast served on your patio or in the garden. 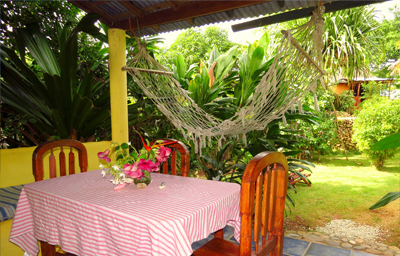 At few steps from the beach of Las Galeras. Facilities of Wi-Fi, Jacuzzi, BBQ and TV (in the hotel bar). Very quiet and pleasant place for a resting stay. Nice sea view. 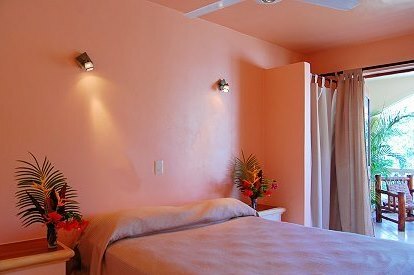 Located at 300 meters from the beach of Las Galeras, La Playita hotel is situated in the middle of the city. It is the closest hotel of the Playita beach. This modern hotel has 16 roomy rooms, each one with private WC and shower. 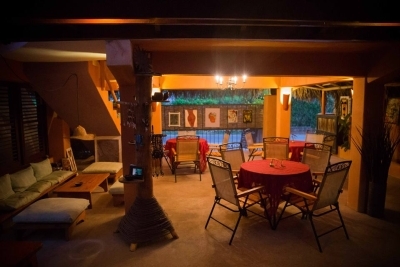 The rooms of the patio has a privative and small garden and a open kitchen in covered terrace. Various types of housing are proposed, able to accommodate to 3 people maximum by room. 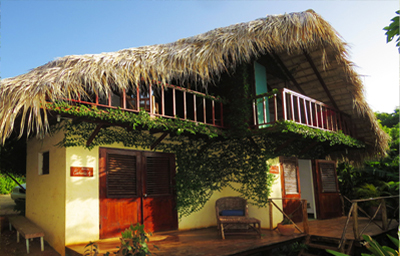 La Rancheta and La Hacienda provide a selection of accommodations in Las Galeras. 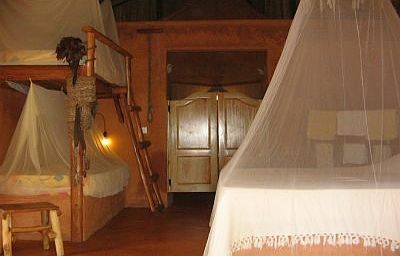 Specializing in budget accommodation in Las Galeras, La Rancheta and La Hacienda also provide camping, house rental, bed & breakfast and other options to satisfy your holiday or long term accommodation needs. In the heart of the nature. 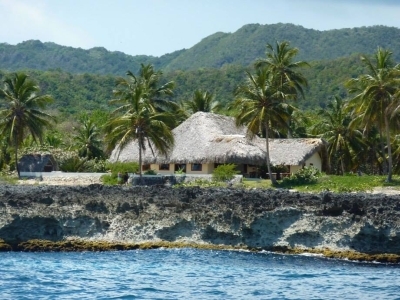 El Cabito, perched on a sea cliff overlooking Rincon Bay, is one of the few places in Las Galeras located directly on the ocean. 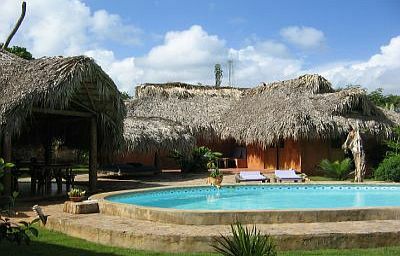 At El Cabito you can explore all the area has to offer and experience the rich abundance of nature’s sights and sounds. Comfortable houses and bungalows with all the comfort and services of an hotel, including kitchen, bedroom, bathroom and terrace. 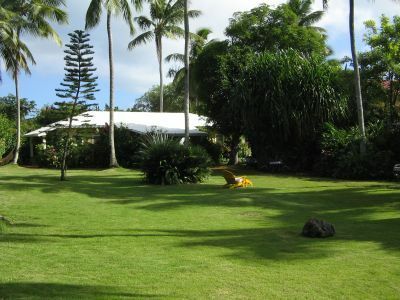 The houses are surrounded by a wonderful tropical garden. Free Wi-Fi. 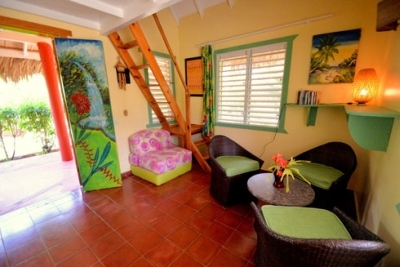 Comfortable colonial style house with 4 rooms to rent, located about one kilometer from both Playa Grande and La Playita. 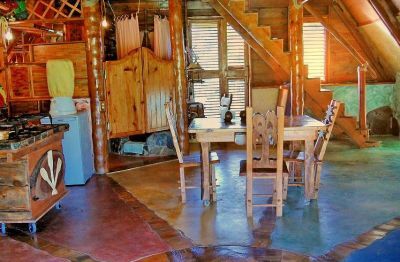 The house is the perfect accommodation for a romantic getaway or a family in need of room to play. 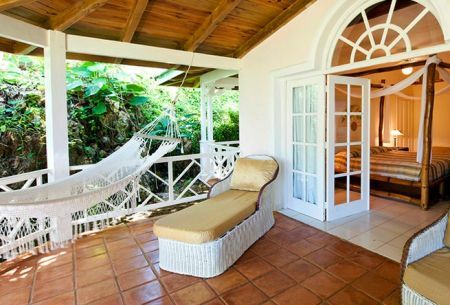 The hotel has three large living rooms and three terraces and large tropical garden perfect for relaxing. 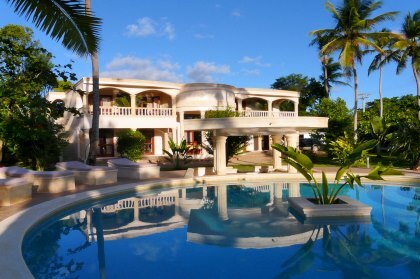 Villa Serena has twenty-one spacious and comfortable rooms, all with a large private terrace and a stunning ocean view. 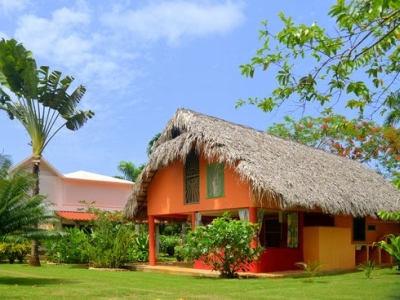 Chalet Tropical Village is a small complex of holiday rent houses. The houses, with their unique architecture are perfectly integrated into the surrounding landscape. 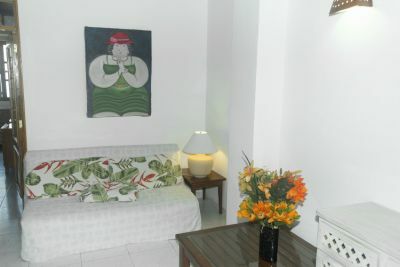 The three villas are equipped with comfort. 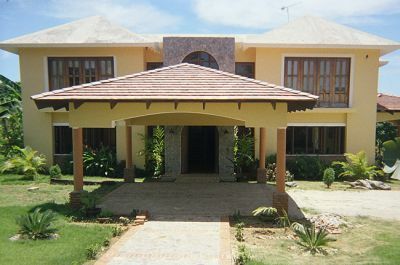 The villas are located in a tropical garden of 2,500 sqm, in a very quiet residential area, 5 minutes walking from one of the most beautiful beaches in the Samana Peninsula (the Playita) and 10 minutes walking distance from the center of Las Galeras. Splendidly situated within 60 meters of the coral shore, the deep blue ocean is a permanent part of the experience at the villa.